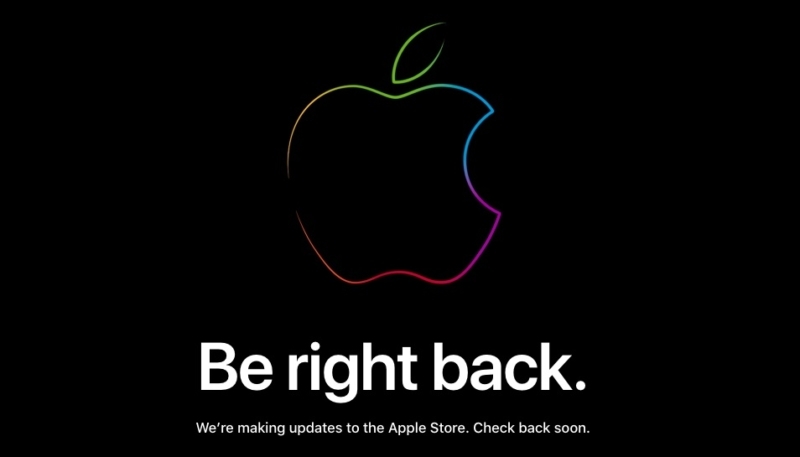 As is traditional just before a big Apple event, The online Apple Store is down ahead of the new iPhone and Apple Watch announcements at today’s “Gather Round” event, due to kickoff at 10:00 a.m. Pacific Time. We’re making updates to the Apple Store. Check back soon. Apple is expected to unveil three new iPhones as well as new Apple Watch models. While some reports have indicated new iPad Pro model and possibly new Mac models may debut at the event, recent reports have indicated new iPad Pro and Mac models will not make an appearance. There is a possibility that we’ll finally see a release date announced for the much-delayed AirPower charging mat and the wireless AirPods charging case. New AirPods may also make an appearance. MacTrast will be offering a comprehensive roundup of the event’s happenings, so stay tuned.